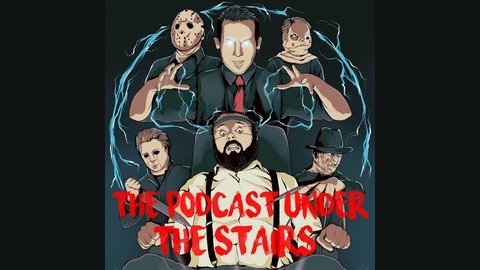 The Podcast Under The Stairs EP 179 - April....F@*K'N Aliens!! 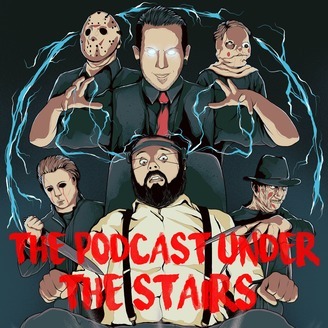 Join your host Duncan Under The Stairs discussing all things Horror on The Podcast Under the Stairs. It’s April Under the Stairs and Duncan talks about Alien movies…in particular the weird cult classic XTRO (1982). Intro - 0 - 5mins 15secs Interlude Song - Before the Dawn - Zardonic feat. Celldweller - 5mins 45secs - 12mins 20secs XTRO - 12mins 20secs - 37mins 45secs Closing out the Show - 37mins 45secs - End Closing Song - The Great Destroyer - Nine Inch Nails The grading follows the Netflix rating style of 1 = Hated It, 2 = Didn’t Like It, 3 = Liked It, 4 = Really Liked It & 5 = Loved It XTRO: Duncan: 4 BUY OFFICIAL TPUTS MERCH FROM http://tputscast.bigcartel.com Check out the show on iTunes, TuneIn & on Stitcher Radio. Please leave us feedback on iTunes, podcastunderthestairs@gmail.com and follow us on Facebook & Twitter.